Mayors in the suburbs west of Montreal and commuters are asking that the rail network link them to downtown Montreal via the new Île-aux-Tourtes bridge. Calls for the REM light-rail network to be extended to Hudson and Vaudreuil-Dorion are gaining steam. 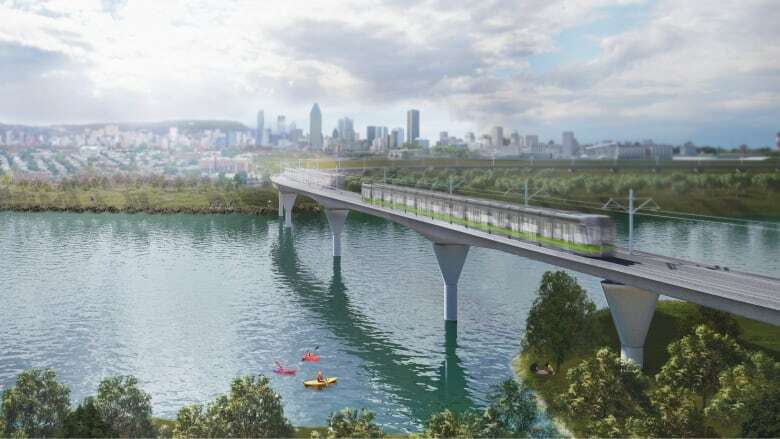 Mayors and commuters west of Montreal are asking that the rail network link them to downtown via the new Île-aux-Tourtes bridge — which is estimated to be completed in 2030. Ground has already been broken on the REM, and it is set to be completed by 2023. The REM will extend as far west as Sainte-Anne-de-Bellevue, but for off-island commuters headed to Montreal, that will still mean driving over the frequently congested bridge that connects them to the island. About 83,000 vehicles use the Île-aux-Tourtes bridge daily. "People keep telling me that it's taking three hours a day to go to work and back," said Louise Craig, a Hudson resident who created of the Facebook group Le REM dans/in Vaudreuil-Soulanges last weekend. In just a few days it has gotten about 400 followers. The pressure is on to convince provincial authorities to include the REM in the design of the new bridge before the opportunity passes. According to current plans, the REM connects downtown Montreal to Deux-Montagnes, the South Shore, the West Island and Trudeau Airport. 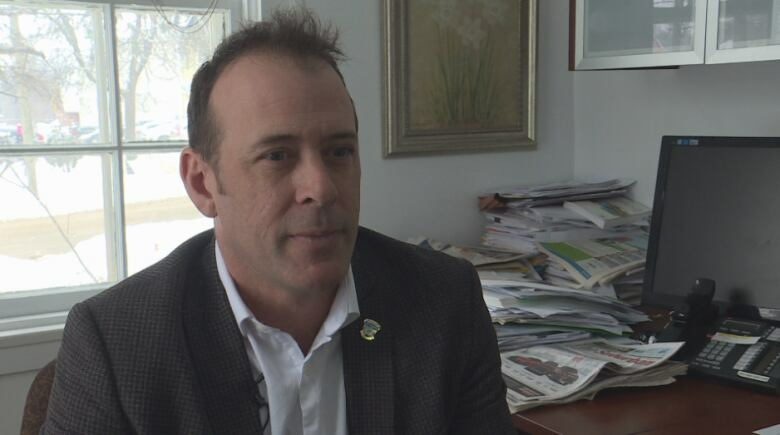 Hudson Mayor Jamie Nicholls said the lack of public transit to the area is a real problem. Only one train arrives or leaves the Hudson station per day and there is no service to it on the weekends. "It just doesn't make it a viable option for a lot of people," Nicholls said. 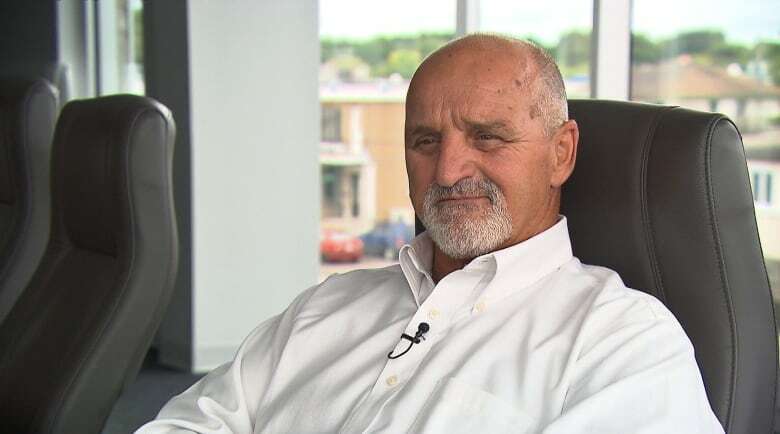 Vaudreuil Mayor Guy Pilon said he is trying to get the Quebec Transportation Ministry to add the REM to its plans for the new Île-aux-Tourtes bridge. "They always talk about the future, the vision, and 'développement durable,' and everything like that. So it's time to show that with new infrastructure on the Île-aux-Tourtes bridge," Pilon said. The REM, in its current form, is set to cost $6.3 billion. The majority of the funding is coming from Quebec's public pension fund manager, the Caisse de dépôt et placement du Québec​ (CDPQ). The federal and provincial governments are picking up the balance. CDPQ said it wouldn't comment on the idea of an extension, just yet. "It's important that an official request be made by the designated authorities, then, a feasibility study into its technical and financial aspects can be conducted," the CDPQ said in an email to CBC. 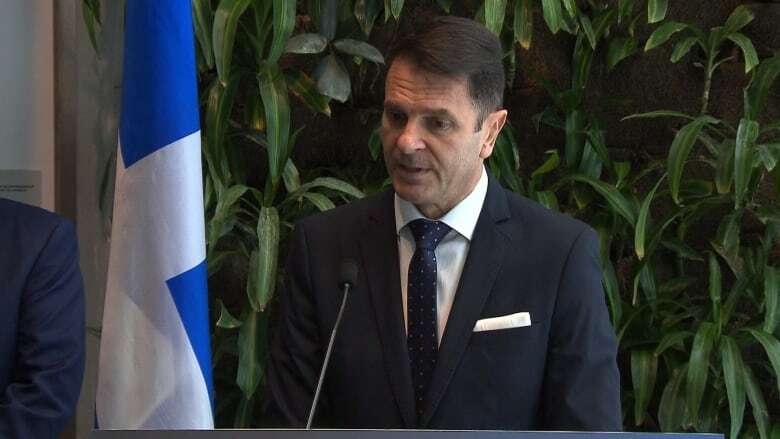 Quebec Transport Minister François Bonnardel said earlier this week that he gave a mandate to the CDPQ to study extensions to the REM heading north and south — his office did not return CBC's request for comment on if it would consider a western extension. Commuters in Hudson and Vaudreuil-Dorion aren't the only ones to push for more REM stops. Last year, Dorval Mayor Edgar Rouleau called on the REM network to be extended past Trudeau International Airport to the Dorval Circle, where there are several bus stops as well as a Via Rail station.